For example, let’s say the royalty on Kindle Unlimited was set at $1.50 per borrow. If an author published a 50 page story, they got paid after the reader read 5 pages. I would only get paid if they read 30 pages. And we’d both earn the same $1.50. 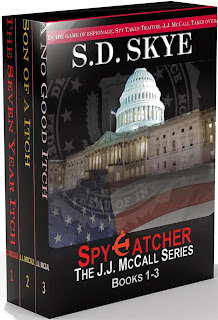 I was really getting killed with my SpyCatcher Trilogy. 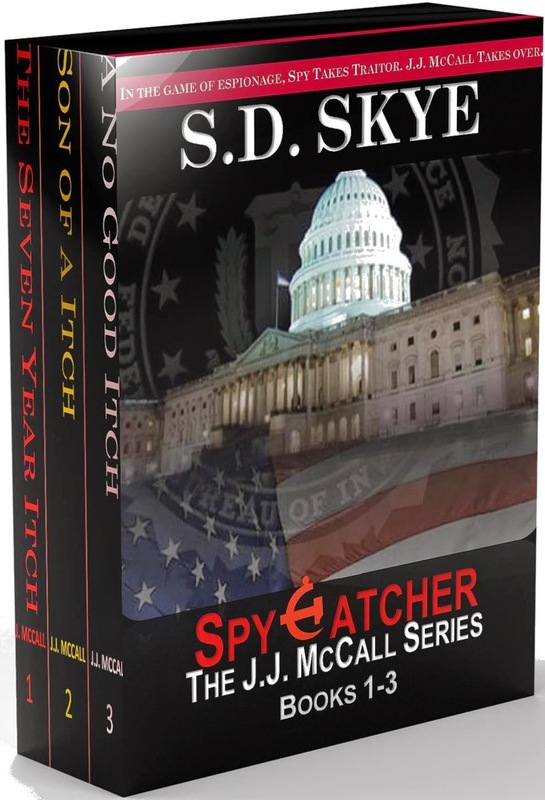 Readers can borrow the first three books of my entire series in ONE volume–a 900+ page book. And many people have read and finished all three books, but I got paid only $1.40–$1.50 per loan. The same amount as someone borrowing a 50-page novella. Patently unfair. So authors of these short novels and serial stories were making a killing. Meanwhile, authors like me who still write full-length 300+ page novels were getting the short end of the stick. July 1, 2015 is a new day. Here’s the way they broke it out in the announcement. this author divided by 100,000,000 total pages). Awesometastic if I do say so myself. Of course, I don’t think the numbers will break out this high in reality but we shall see. How nice it is for Amazon to even up the score…FINALLY. I think this is a move in the right direction and may encourage more authors with longer works to take advantage of the program. What does this mean for readers? Well, it will probably mean that there will be a wider variety of books available in the Kindle Unlimited. I would be surprised if the structure didn’t encourage more small presses and perhaps even the Big 5 to start listing books there (unlikely, but you never know) if it works out to be profitable. You will hear bellyaching but it won’t be from those of us writing longer, full-length works, that’s for sure.